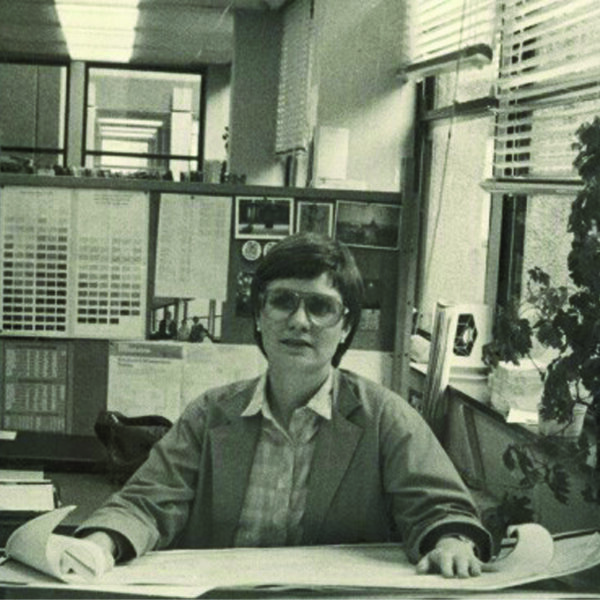 The practice was started in 1997 by Sally Walker following her career at British Railways Eastern Region from 1978 to 1990, and research fellowship at the University of York from 1992-1997. Having practiced in Yorkshire since 1980, Sally’s knowledge of historic and vernacular architecture formed the basis of the practice. Chris joined in 2005 after working in private practice and for rural estates for over 15 years. During that time Chris focussed on commercial, residential and conservation projects with an emphasis on rural regeneration and diversification where he used his practical knowledge and skills to both design and build. 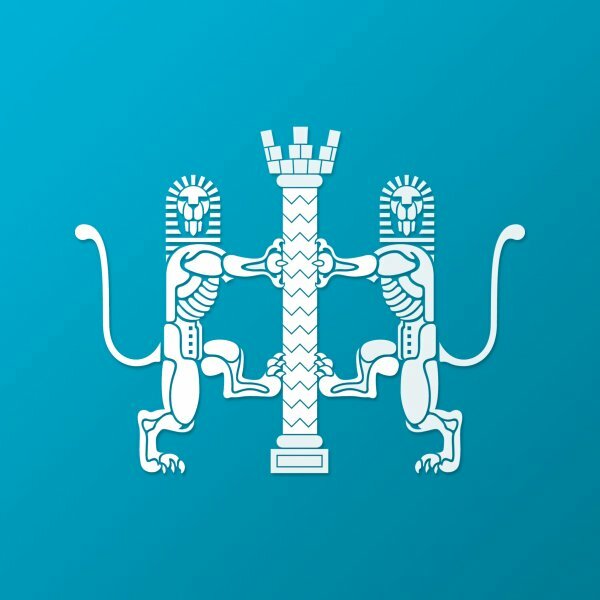 The RIBA is the professional body for architects in the United Kingdom and Native Architects is an RIBA Chartered Practice. RIBA Chartered Practices are the only architectural practices endorsed and promoted by the RIBA, through commitments to quality assurance, business management and client service. Our team is equipped to work on both large and small projects and will guide you through the design, planning and construction process whether you are constructing a new building or adapting an existing property. We work with a broad range of private, commercial and community clients many of whom we continue to work with. Native Architects are highly skilled and professionally trained to turn your aspirations into reality and we do that in a sustainable and responsible way. Whether we are sensitively adapting or renovating an existing building or conserving the environment by designing new buildings that use low carbon construction methods we apply creative thinking to all our projects. Our site experience and a “hands on” approach to design over the years has allowed us to develop an in depth understanding of the complexities of construction. We are strong on practical detailing and effective problem solvers. At Native we are passionate about the conservation of our built heritage and are keen to resurrect traditional forms of building and regenerate underused buildings. We can help you reveal the qualities that make your building worth protecting and help you to make appropriate and sympathetic changes if required for their continuing use. With an MA in Buildings Archaeology and Conservation from the University of York, director Sally Walker ensures we have specialist skills, training and expertise to assist in the proper maintenance and development of your built heritage asset. 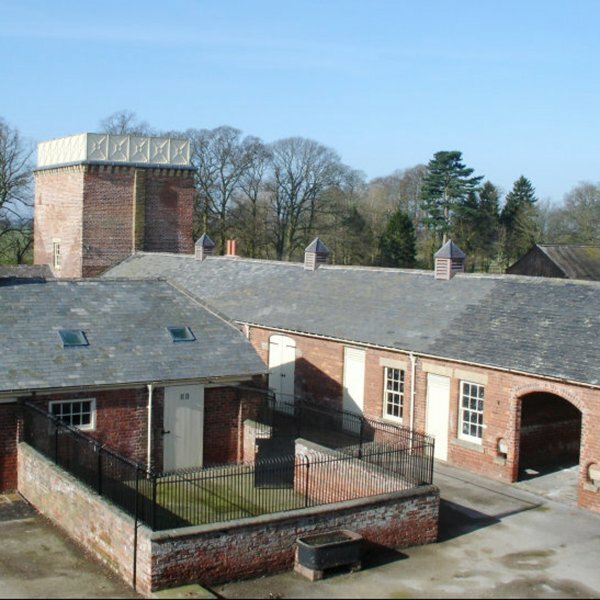 We are qualified Eco refurbishers and experienced in introducing sustainable measures in historic buildings. Native aspire to be the best sustainable design practice in Yorkshire – we aim to design high performance, low energy buildings that have a low impact on the environment and are always exploring new ways to decarbonise the construction industry. We advocate the use of building products that meet demonstrably high standards of sustainability and where possible we specify low carbon, renewable, non-toxic construction materials. 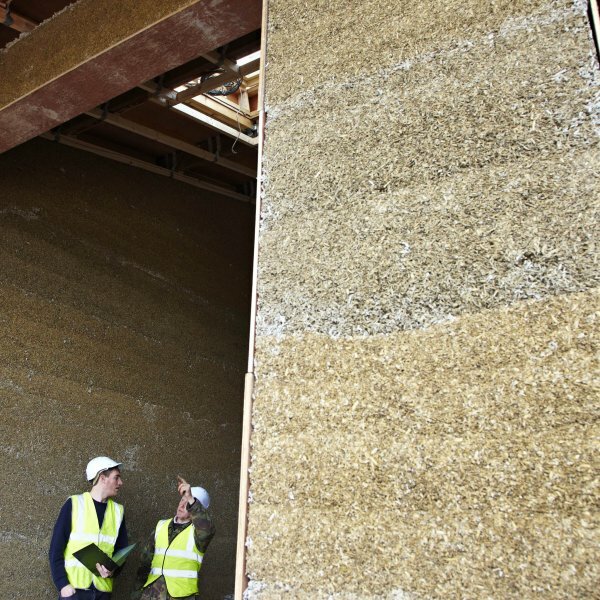 We specialise in alternative forms of construction that employ bio-based insulation products that create comfortable, healthy buildings for our clients. Native is a member of the AECB (Association for Environment Conscious Building) and the ASBP (Alliance for Sustainable Building Products). 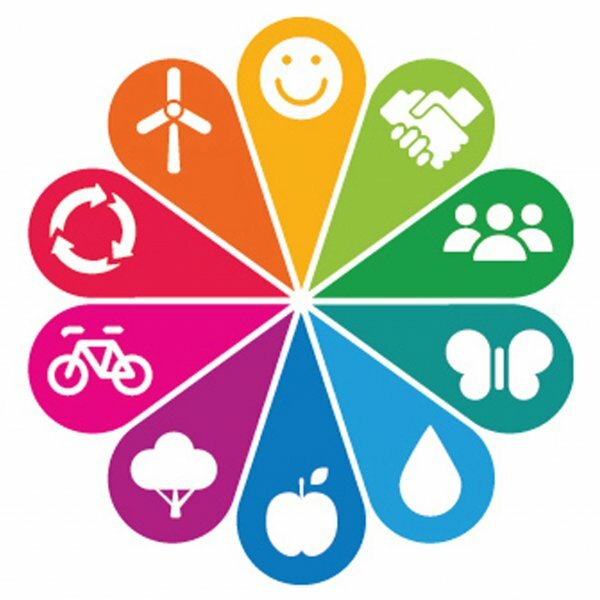 One Planet York is an initiative of Bioregional and its partners to make truly sustainable living a reality. 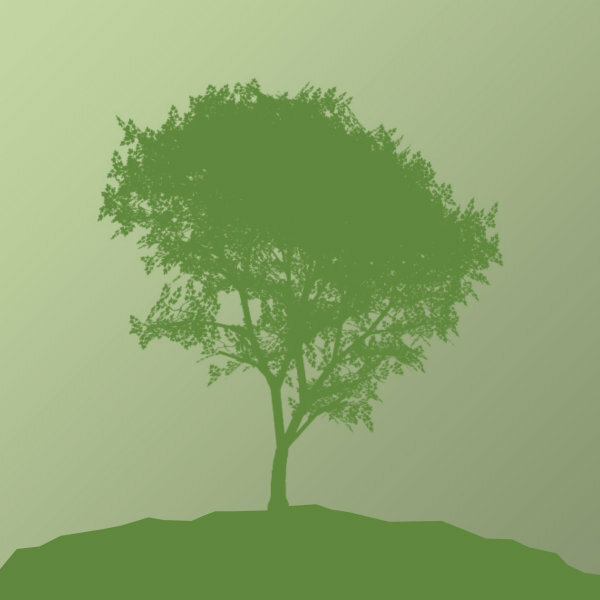 One Planet Living uses ecological footprinting and carbon footprinting as its headline indicators. It is based on ten guiding principles of sustainability as a framework. 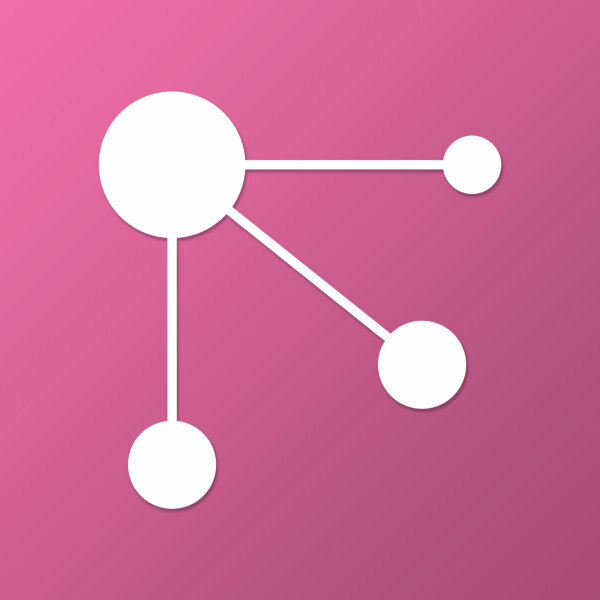 One Planet York is a growing network of organisations working to encourage the vision of York being a sustainable and ‘One Planet’ city. 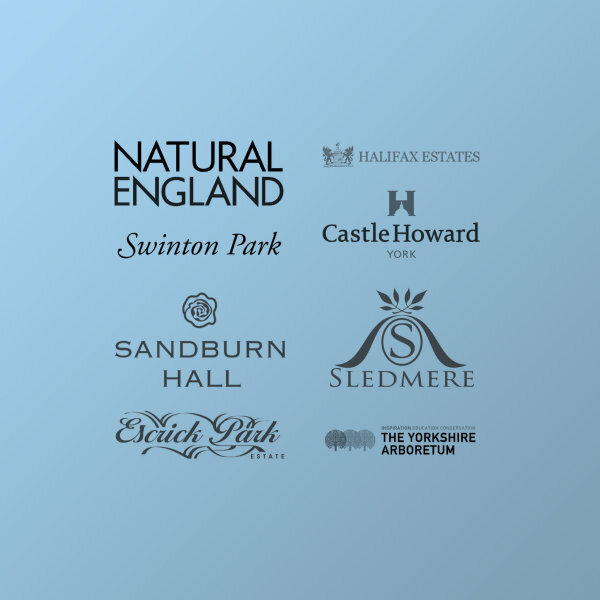 Native have pledged to support One Planet York and have been identified by City of York Council as showcasing local leadership in the use of sustainable materials. Here you can watch our Native staff member, Rachel talk about our involvement in One Planet York. William’s Den, North Cave – Tourism & Leisure Category – RICS Awards 2018, Yorkshire Region. Regency Villa, York – Residential Projects, Individual Dwelling Award – York Design Awards 2018. Private House, York – John Shannon Conservation Award – York Design Awards 2015. The Bivouac – Helen Whitehead Award – Best Overall Project. Ripon Civic Society Awards 2012. Welburn Village Hall – Best Sustainable Project – LABC Awards 2009. 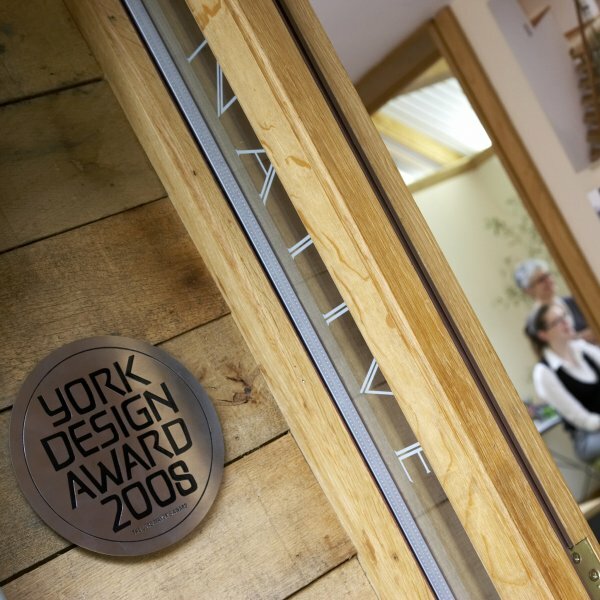 Native’s Oak Office – New Office Building & the Lord Mayors Award for a modern sustainable rural business – York Design Awards 2008.